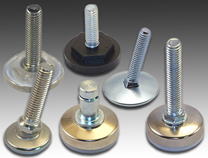 IEC manufactures a wide variety of Furniture Glide Solutions for the Industrial rack, display and light equipments markets. 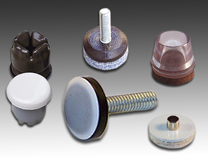 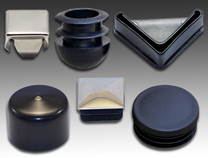 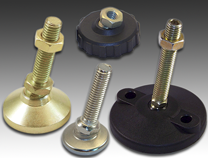 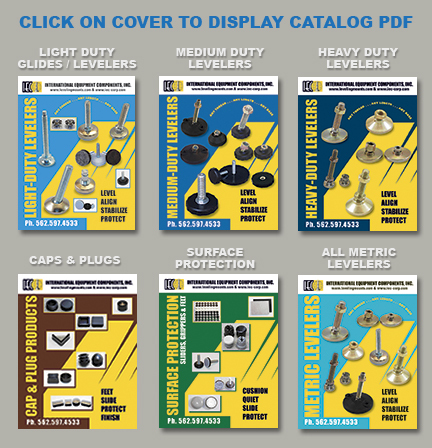 These include: a wide variety of threaded glides with both inch and metric threads, adustable legs, plastic bell glides, knob style socket and stud glides, cabinet feet, mounts, plastic and felt caps, pads, sliders and many more. 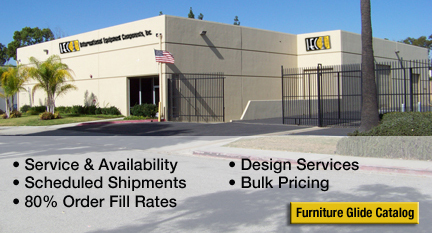 Copyright © 2010-2013 IEC, Inc.